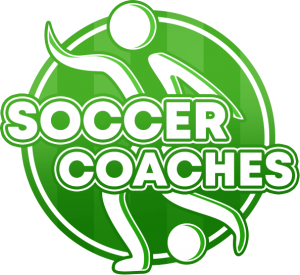 Please go to Youtube and if you like these videos please click on “I like”. Thank you. 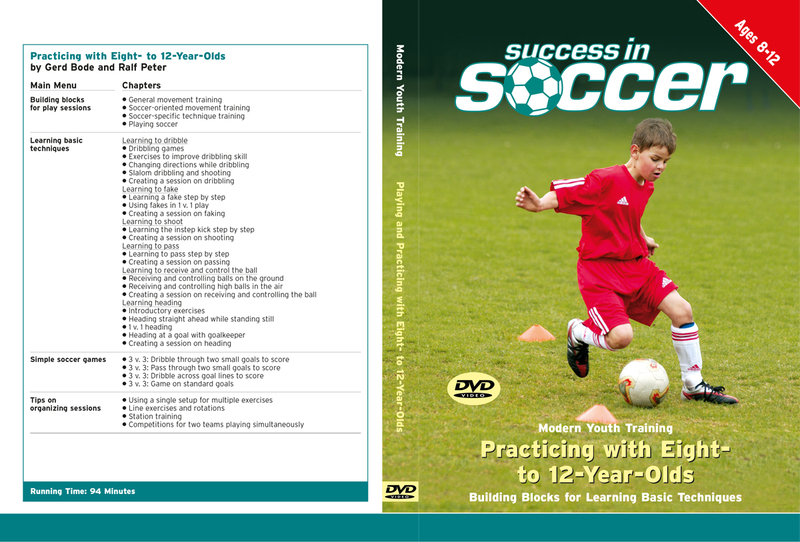 More information about Developing Game Intelligence in Soccer. 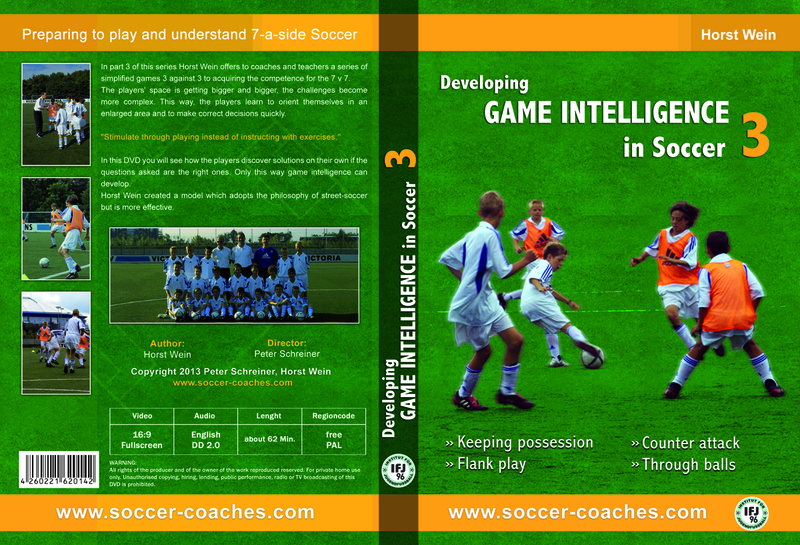 Horst Wein presents a wonderful concept for developing game intelligence of soccer players.